Everyone feels lonely from time to time, but that doesn’t mean it gets any easier to deal with. Scientists have even called loneliness an epidemic due to the severity of the situation in today’s fast-paced modern world. You can feel alone by yourself or even surrounded by others, but either way, the pain runs deep through your veins. You feel like no one will ever understand you, and you’re just floating through the universe in this time and dimension as a sort of hollow shell. You look in the mirror and wonder if something is wrong with you, if anyone else possibly could feel the same way as you. When you feel lonely, you just want to connect with someone, anyone, but having a real conversation doesn’t come easily these days. We know how you feel, so if you can relate to what we’ve said so far, read on for some valuable tips to combat loneliness. 1. You feel millions of galaxies away, even in a crowded room. You know the feeling..you walk into that party or social gathering hoping to form some sort of connection, but instead, you just feel distant and detached. Everything feels so loud, so hectic, so wrong. You long for a deep bond with someone that night, but it just doesn’t happen. You wish you could teleport to somewhere a bit less noisy and a bit more you. Nothing seems right about being there, but you stay anyway so you don’t seem like the outcast or the one who can’t socialize. You make small talk, but you feel so disinterested in the conversation. We all know the worst feeling in the world is being along in a crowded room, but how can we combat this heart-wrenching feeling? How to transform lonely to alone: In this situation, seek out those who seem a bit quieter and disengaged from others. Find those who also look lonely, and gravitate toward them. The quietest people usually have the most to say, so if you crave a meaningful connection with someone, pick someone’s brain who looks a little out of place and uncomfortable. They will probably have a lot to say once you get to talking. 2. You zone out, not talking to those around you in conversation. You went out with the intention to socialize and enjoy conversation with people, but you just don’t click with anyone. They make small talk about people and events, but you’d rather talk about ideas. About deep things. So, you space out a bit, wishing you could just meet people that you actually connected with. How to transform lonely to alone: Remember that you won’t connect with everyone in the world. It’s okay to feel a bit lonely sometimes, but you can actually feel alone without it deepening into loneliness. Keep in mind that the connection you have with yourself is the most important in the world, and as long as you have that, you won’t ever have to feel lonely again. 3. You hear the people talking, but you can’t connect with them. Everything just seems too loud and chaotic. The noise infiltrates your thoughts, making it hard to stay in the present and concentrate in the moment. You don’t know how to approach people in this setting, because it seems that everyone just wants attention or is trying to dominate the conversation. You just feel in a daze, floating around from group to group but not really finding a home in any of them. How to transform lonely to alone: Like we said in the first point, try to find a group that seems a bit quieter. 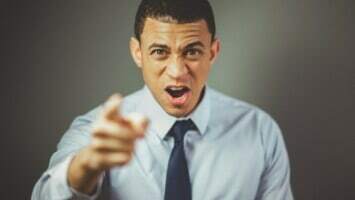 Go for the people that don’t just want to act loud and crazy, because chances are, you won’t make much of a connection there. However, if that’s more of your personality, go for it. But if you enjoy quiet introverts more, seek those people out in social settings. 4. You long for a real conversation, but don’t know how to start it. You want an intelligent, thoughtful conversation, but have no idea where to begin. How do you just jump into deep topics with someone you just met? Or even someone you’ve known for a while? Maybe the other person wants a meaningful conversation too, but like you, doesn’t know how to start it off. Everyone wants connections, but fears them at the same time, it seems. How to transform lonely to alone: Start out with easily relatable topics. You don’t have to dive right in and discuss the meaning of life with someone you just met; you can ease into it slowly by bringing up other topics, such as your favorite documentaries or top places to travel. Real conversations can exist, but don’t scare people away by diving too deep too quickly. 5. No matter where you are, you long to be elsewhere, where people understand you. You stand there surrounded by dozens of people, but still feel so alone. You just want someone to understand and relate to you, but it seems so difficult to find. Where can you find people who just get you, and better yet, accept you? 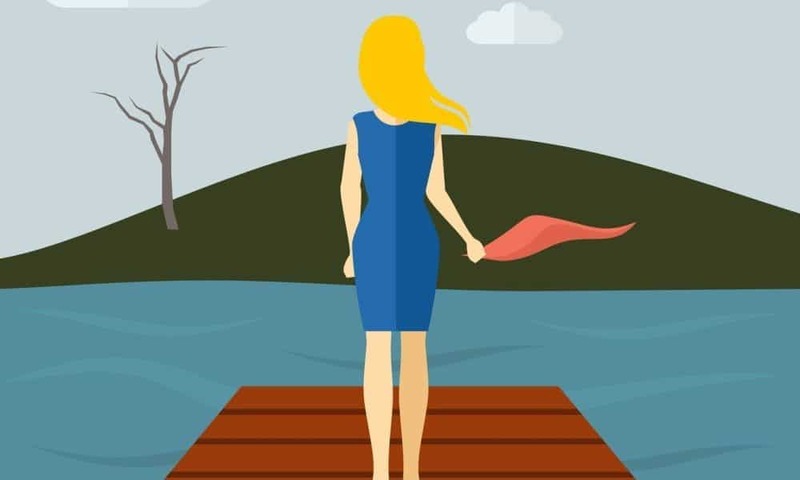 How to transform lonely to alone: If you can’t connect with anyone where you are, you can either leave the situation, or maybe go within and see if you have any blockages that prevent you from connecting with people. You have to understand, everyone wants to connect with someone, but you have to remove any obstacles in your way first that might keep you from forming a true bond with another person. 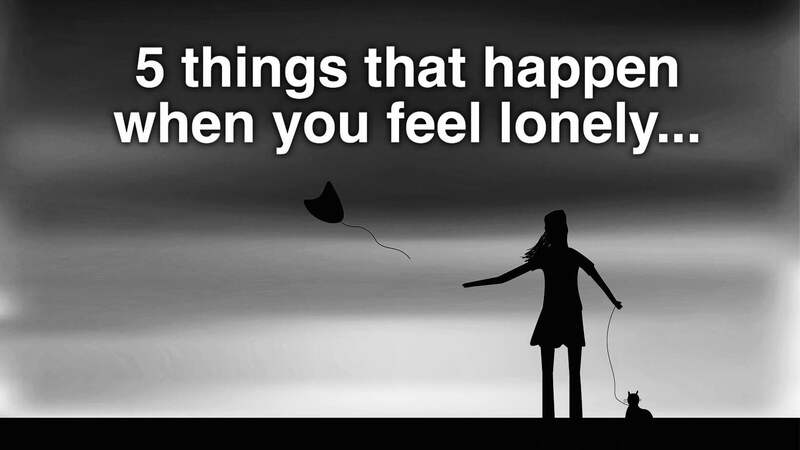 If you’d like more tips on how to overcome loneliness, read our related article here.